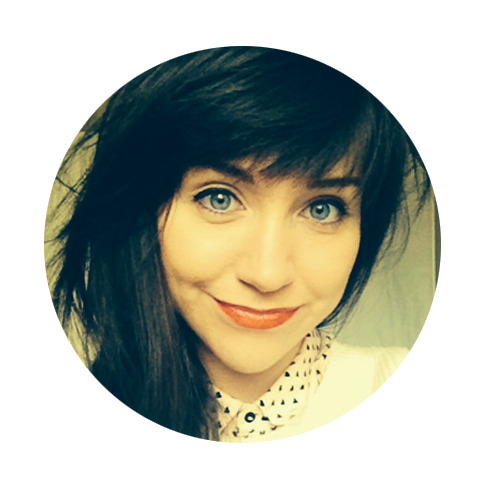 Hello there, my name is Hannah Coates and I am an illustrator based in Belfast, Northern Ireland. My work mainly combines nature, patterns and brash colours so that an image becomes playful and invites the eye to look closer. I enjoy adding narrative to my work, by adding little objects or creatures to an illustration, everything begins to become more playful and it comes to life. I have worked for a number of different clients, most recently for the UK restaurant chain, Zizzi.